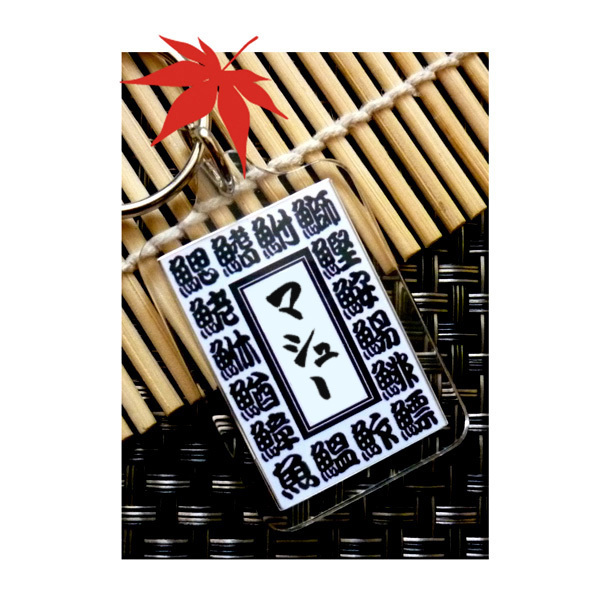 This is a unique handmade keyring with your name in Japanese! I will handbrush your name and scan it in. Kanji characters you see on the rear side are the names of all kinds of fish! I will carefully wrap your keyring in a plastic sleeve with a ribbon attached. Definitely makes a great gift! 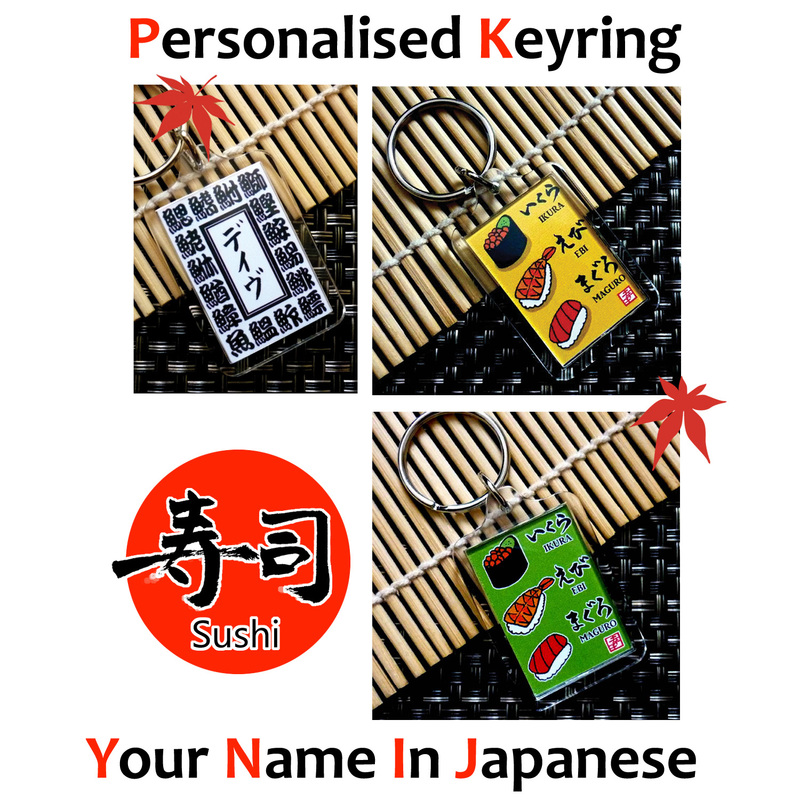 ★★★Please don’t forget to let me know the name you’d like on your keyring! You can leave a request note as you check out (there is a Remarks Box in your cart). If your name is foreign or quite rare and has a tricky/difficult pronunciation please let me know the correct pronunciation as well. Thanks so much!! The keychains are adorable!!! Cant wait for Jennas party!! !